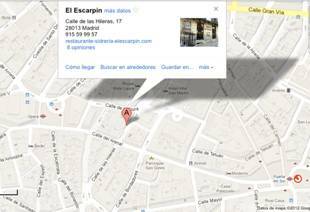 We suggest the Petit Palace in the Calle Mayor, but as you can see in the map, any of the hotels over this area are pretty good. 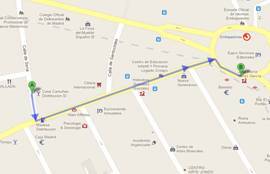 Work Day, The meeting will take place at the headquarters of the Foundation Cibervoluntarios C / Soria 9, 5 th floor Point A on the map. 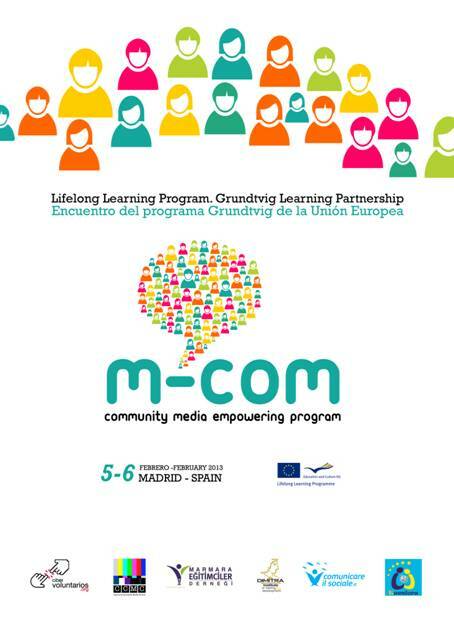 10.00-11.30.- Description and sharing of the functions to be performed by each of the partners in the program during the next six months. Review of common overall objectives of the project to be developed. 12.00-13.30.- Plan integration volunteers from each entity in the program. 18:00 .- Freetime Tour over typical places in Madrid.